Combining your pensions into one means less admin and that generally means less hassle for you. You could also end up paying significantly less in charges, which is great news for your pension pot. Finally, combining your pensions into one is an opportunity to get rid of any old or lazy schemes that are, at best, staggering along like a zombie. At worst, they could be eating away at your savings and therefore your future plans. Why might I have more than one pension pot? The most common reason for having more than one pension is the amount of jobs you’ve had. For decades, many employers have offered new starters access to a workplace pension scheme. And auto enrolment, which came into force in 2012, means that employers are now legally obliged to automatically enrol employees into a workplace scheme (as long as you are 22 or over and earning £10,000 or more per year). So, for every job you’ve had, there’s a chance that you have been opted into a new scheme or been automatically enrolled and you’ve not opted out. This means there could be a number of pensions out there with your name on. Possibly even ones you don’t know about or have forgotten! How do I know if I’ve got any lost or forgotten pensions? The government pension tracing service is easy to use, although there are limitations on the amount of information you can access. There are lots of companies out there who offer to find your pension for you. Many of them use the government pension tracing service as a starting point. Before using one of these companies, it’s worth finding out what you are committing yourself to by asking them to trace a lost or forgotten pension for you. How could combining my pensions reduce charges? Each pension scheme you have comes with its own set of charges. Some are simple and transparent, others are far from it! For example, let’s say you have two pensions that are the same in every way, except one charges you 0.5% per year and the other charges you 1.5% per year. A 1% difference might not seem like a lot, yet it can have a significant impact on the size of your pension pot. By not combining these pensions into the lower-charging scheme, you could lose over £16,000 from your pension over 20 years1. How do I combine my pensions? In some cases you can do this yourself. And there are regulated companies out there who will combine your pensions for you, gathering all the information they need about your existing schemes and switching these schemes into a new personal pension plan for you. There is a strong argument to using an FCA-regulated financial adviser to do this for you, rather than a company that simply combines your pensions without offering you any advice. Why should I use a financial adviser to combine my pensions? A financial adviser will look at your current pensions, assess all the pros and cons and then advise on whether combining them is the right thing to do or not. Companies that do not offer financial advice but do promote combining your pensions cannot give you this level of specialist insight. 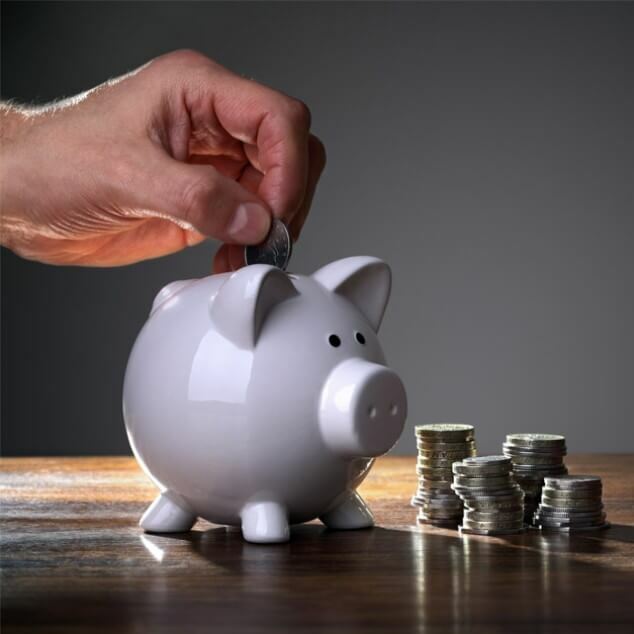 A 2017 study by independent think-tank ILC-UK showed that people who received financial advice increased their pension wealth by, on average, over £27,000. Can I combine my State Pension with other schemes I have? The short answer is no. The State Pension is a government benefit paid to you from a specific age, as long as you meet certain criteria. 1Assumes two pension pots worth £30,000 each at onset, growing at 6% per year before charges of 0.5% and 1.5% are applied. The figures quoted are projections based on reasonable assumptions and supported by objective data.